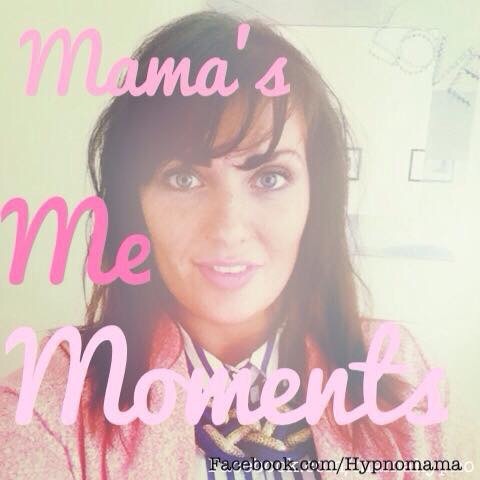 MAMA’S ME MOMENTS ; Are you making time for YOU?? I’m sure some of you have heard this too. I’m pretty sure I always responded with what I thought was a convincing “I won’t, thanks”. Well I have a huge confession to make. I absolutely lied; I did forget to look after myself, in fact I knew I would forget to. Not only did I forget, I pretty much totally ignored my needs as an INDIVIDUAL. We all do it, we fall in love, commit ourselves to a relationship and before we know it we are no longer our own priority. We do this instinctively (well most of us I’d like to think..) it’s understandable for the majority of us to put our family’s needs before our own. Children come along and BOOM!! We are waaaay down on our own list of priorities; does that even make sense? No! It doesn’t, so it’s important for us especially parents to ‘MAKE SURE TO MAKE ‘ME MOMENTS’ ‘. So what happens when we neglect our own needs; well, we burn out! And some of us (myself very much included) don’t realise the importance of me time until it’s too late. Because there is no doubt that we can take better care of our loved ones when we maintain care for ourselves. And would you want to set the example to the young ones in your life not to take care of themselves, I know I certainly don’t want to. 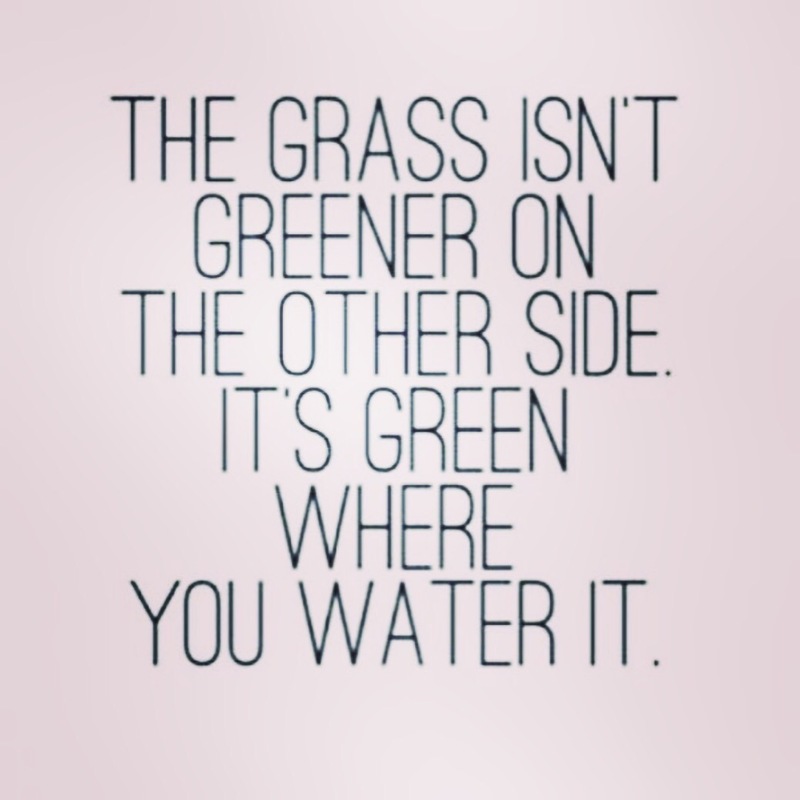 If this post is making you aware of the fact that you are too low down on your priority list; then ADDRESS THAT! Here are some tips, if you feel you are struggling to make me yourself a priority..
Now! no excuses go enjoy yourself! 4) Put pen to paper: 📝 all the things that are buzzing around your head making you feel overwhelmed and unable to prioritise some me time, scribble them all on the paper, letting it out will help you clear your head. Now cross out all of the things on the paper that are out of YOUR CONTROL. Now you should be left with a few short tasks to undertake, do those and then schedule in some me time before taking up any more. Personally I’ve spent way too long unable or perhaps unwilling to make myself a priority. I didn’t have any family and friends locally, that & #breastfeeding on demand, made my perfect excuses! I think I also didn’t want to admit how (incorrectly) guilty I would have felt at the time for putting myself first even for half an hour.. It is especially difficult when you don’t have a babysitter available to take yourself for a massage or maybe difficult to generate time and money to do something like that, well there are ways around it. You just need to focus your mind to generate the ideas. I have to say after a Luxurious day at the spa I have committed myself to designate a ‘me day’ (perhaps not a full day) but at the very least; a regular, relaxing, therapeutic massage. My friends and family know I have spent a long time with chronic pain due to a spinal injury which fortunately is much better these days, and I feel like a ‘new woman’. My back feels comfortable, I usually ‘manage’ getting out of bed in the morning with a slow process of stretching, deep breathing and visualisation. After my me day I was up and out of bed and brushing my teeth pain free before I realised I’d not needed to go through the slow stretching routine. I have been feeling much more relaxed, happier and this ABSOLUTELY is better for MY FAMILY!! ****you know when the kids are fighting and the house is chaotic with toys etc and you just want to shout ‘SHUT UUUUP’??? Well after some me time I can just intake a long deep breath and continue eliminating this situation by calmly tidying a little and quietening the atmosphere****. Especially those of us whom care for children, parents, relatives, clients, friends, because you will care for them better when you #care #for #yourself. And let’s face it we can’t always rely on other people to do it for us can we? Over the last few years I have regrettably neglected myself so much. I honestly think if I had vowed to myself to have a weekly shoulder and back massage or an hour here and there having a swim at the pool.. I may have avoided but surely managed much better emotional struggles I have experienced over the last few years #ocd #depression #anxiety . Next An emotional note to my bairns.